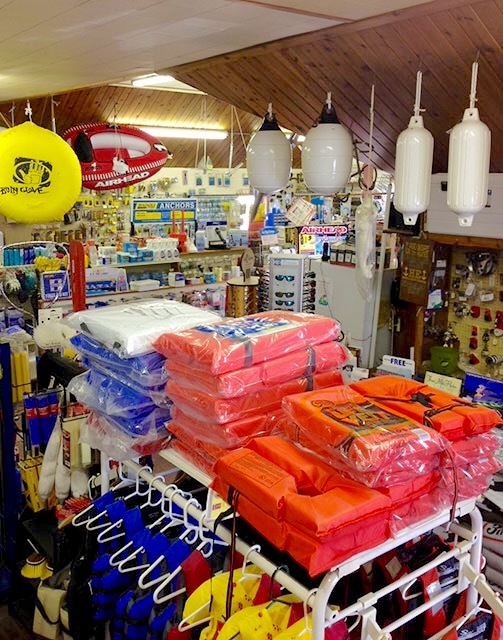 A well-stocked marine store with a large selection of marine parts, hardware, boating accessories, snacks, bait, ice, tackle, sundries, nautical gifts, boating and local literature. Known locally as a treasure trove of marine parts and knowledge. 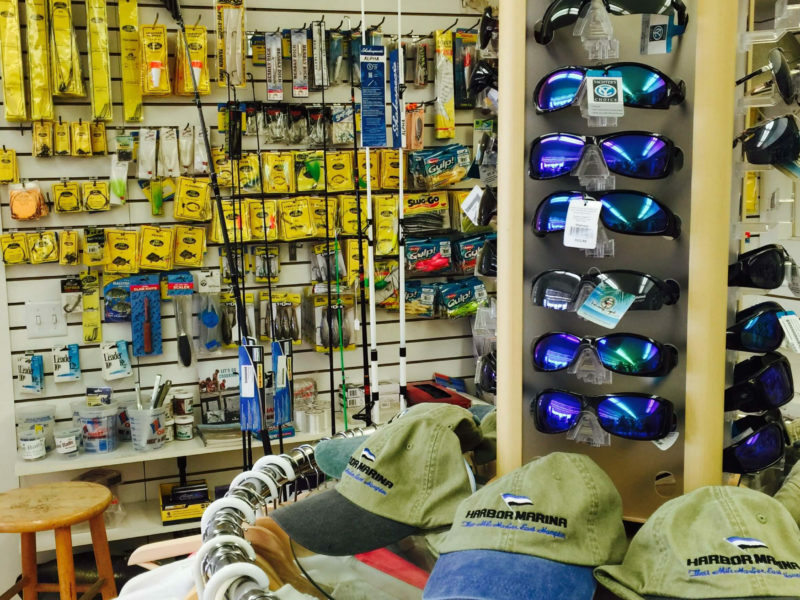 A well-stocked boating and lifestyle store with watersports, fishing tackle, bait, marine parts and accessories, snacks, ice, sundries, boating and local literature, and customized nautical gifts. A fun store to visit and shop during your stay in the Hamptons. 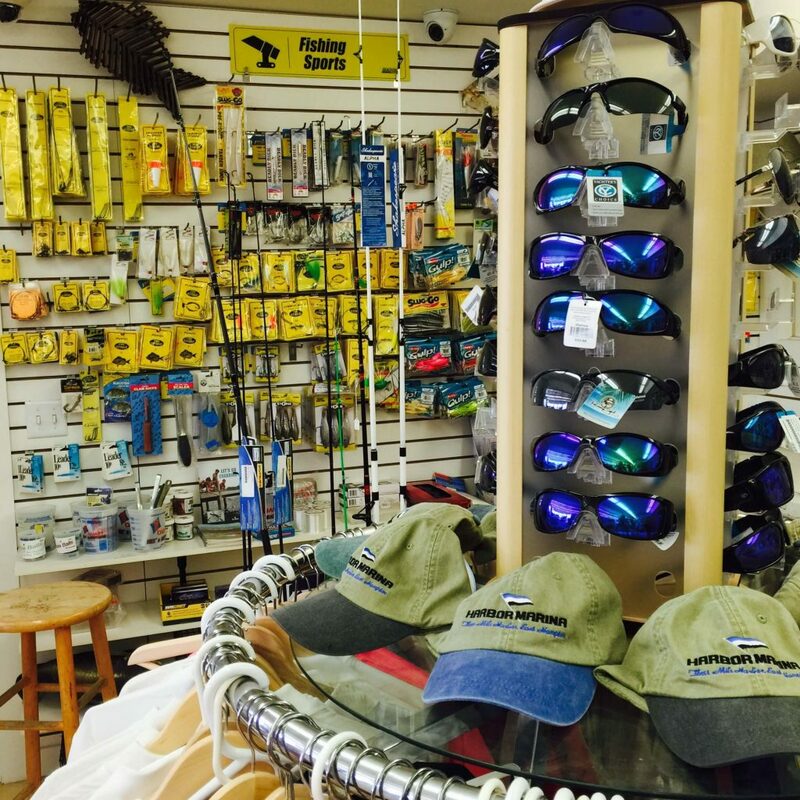 Seacoast Enterprises Associates offers an extensive marine parts department and ship’s chandlery in East Hampton with two convenient locations; Three Mile Harbor Marina at 6 Boat Yard Road or Harbor Marina, 423 Three Mile Harbor H.C. Road, East Hampton, NY. In addition, we offer discount marine parts on our Ebay site! The SEA 3Mile Ebay site allows you to place orders from home or at the office. Your order will either ship to you at the home or office, or you can pick up from either the Harbor Marina or Three Mile Harbor Marina location. Not finding what you need online? Call us at 631-324-5666 and press #5. 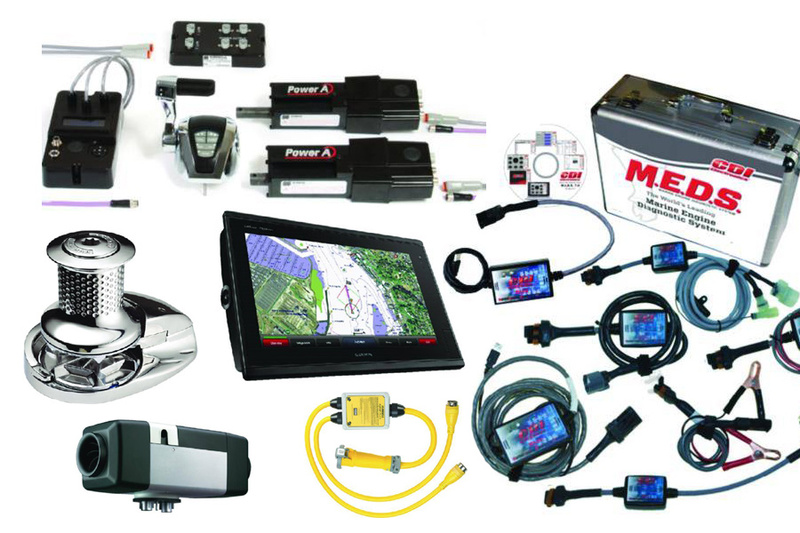 Marine motorboat sailboat engine and vessel parts, boating accessories, oil and lubricants, water sport items, including fishing and tackle, and many other boating and marine supplies can all be ordered by our professional staff and shipped to the Ship’s Store, overnight. Extensive stock includes engine parts from the SEA Dealerships in Mercury Mercruiser, Volvo Penta, Cummins, Yanmar, Yamaha, Westerbeke. Seacoast Enterprises Associates (S.E.A.) understands the challenges associated with purchasing a new or used boat or yacht. When searching for boats for sale, S.E.A. can help you make a good quality purchasing decision. Whether you are an experienced boater or a novice, there are always questions that can be answered and things you will need. Let the S.E.A. team help you with your boat purchase. Call us at 631/324-5666 for more information.